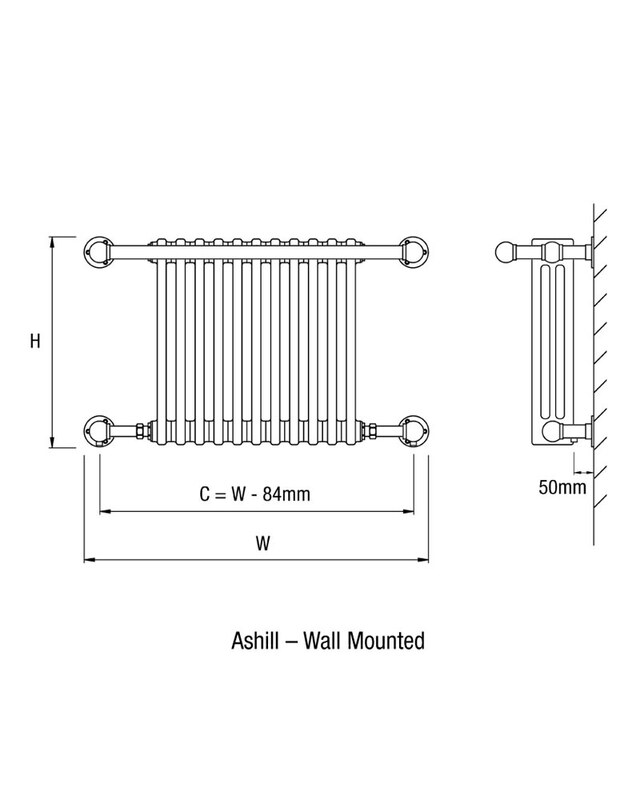 DQ Heating brings you the astounding Ashill Traditional Wall Mounted Heated Towel Rail, compact, highly effective and suitable for central heating systems. 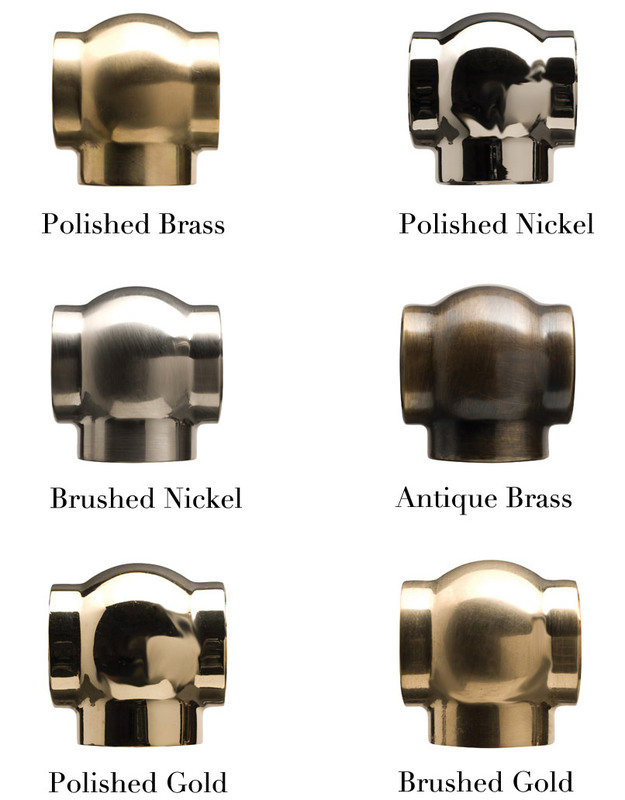 Meticulously handcrafted from brass, it comes with mild steel inserts in an excellent choice of colour options. 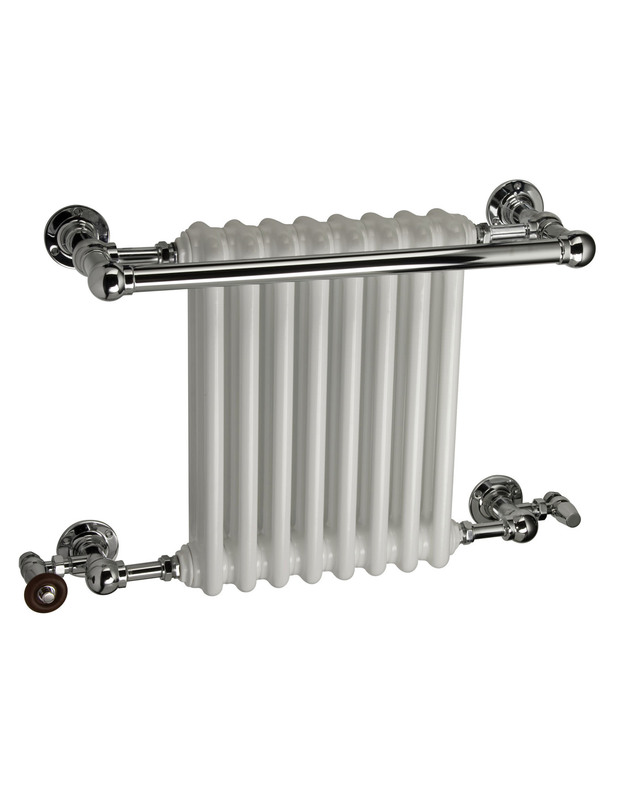 Its traditional design is finished in chrome for a luxurious look and is available optionally in several other exquisite finishes. 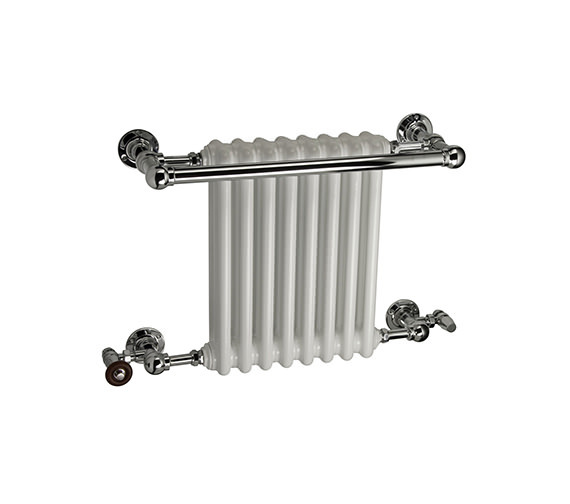 Easy to fit and maintain a dual-fuel version of the towel rail is also available optionally.